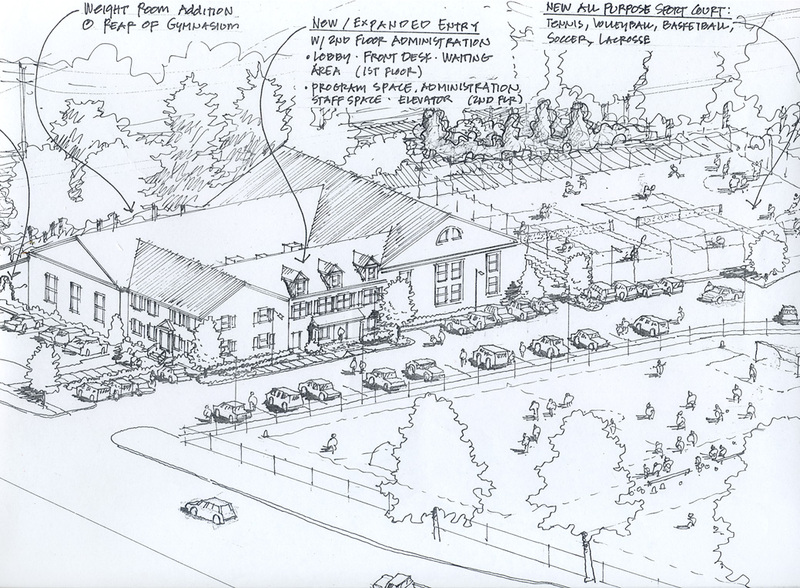 Wakeman Boys and Girls Club | Blades & Goven, LLC. 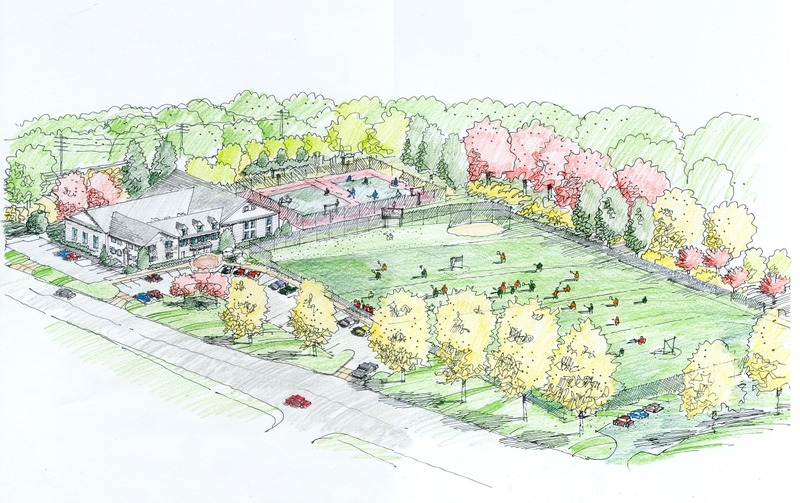 Blades + Goven provided complete landscape architectural and site design services for this private athletic club located in Southport, Connecticut. 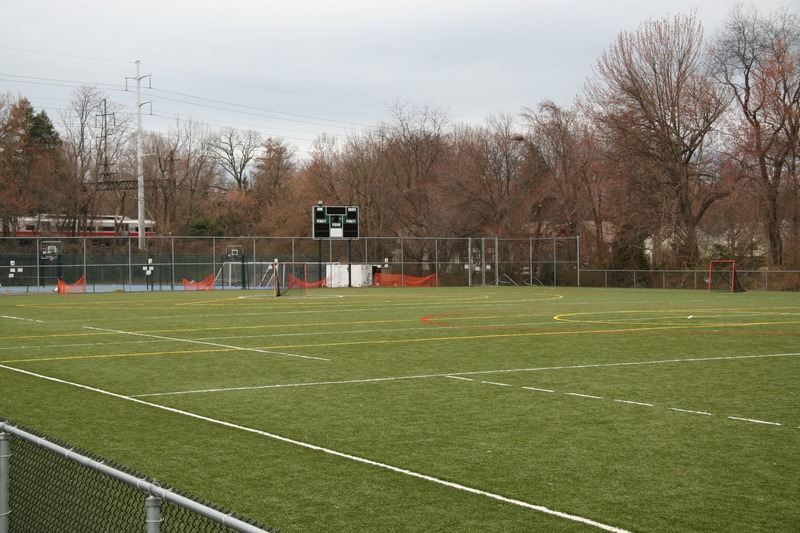 The most prominent feature on this small 4.5 acre site is an artificial turf field primarily used by younger children for lacrosse. Additional improvements included new parking areas and landscaping. 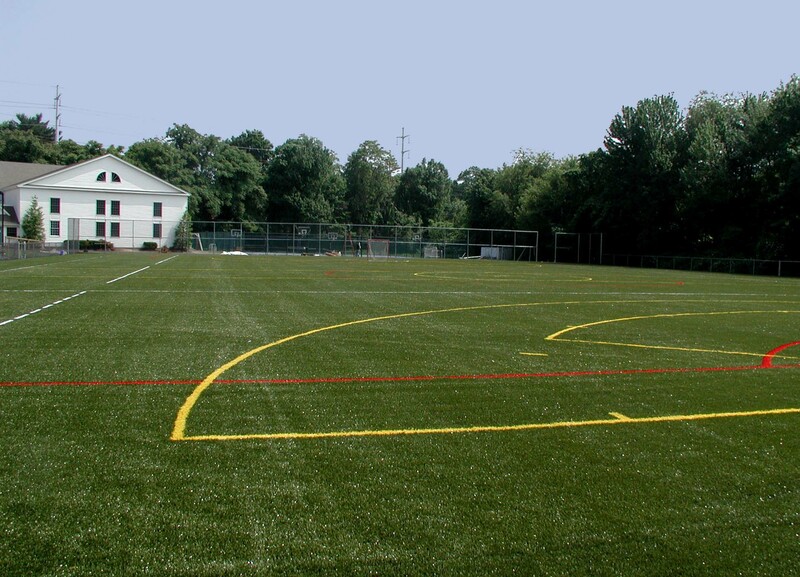 The project was completed in the spring of 2005 with a site construction budget of approximately $1 million.